I got some exciting news this past week! After going through the required study and assessments I have now received my approval from the UK Civil Aviation Authority to conduct commercial drone flights! 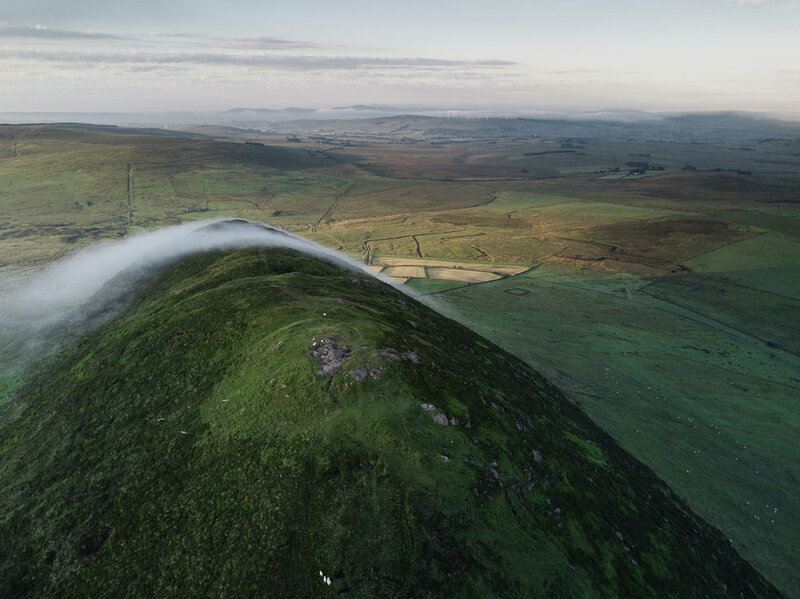 So you can expect a lot more drone related content to appear on my blog and website over the coming weeks! To celebrate this new addition to my business I’m running a little competition over on my Facebook Page . I will be picking two people at random who will each win 1 framed 16×12 inch fine art print of a photo I have taken with my drone. 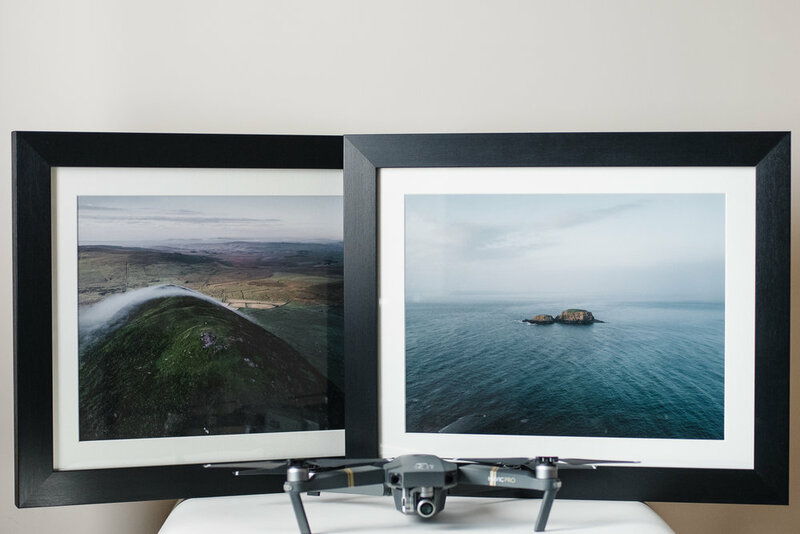 The first winner will the framed print of Slemish, and the second winner will win the framed print of Sheep Island. All you have to do to enter is head over to my Facebook page and like the post about the competition, and comment with which of the photos is your favourite! I would also really appreciate if you liked my Facebook Page, and shared the post, however you don’t have to do that to win, and it doesn’t increase your chances of winning. The competition will close at 7pm on Monday 31st July, and I will announce the winner on Tuesday 1st August! Good Luck! 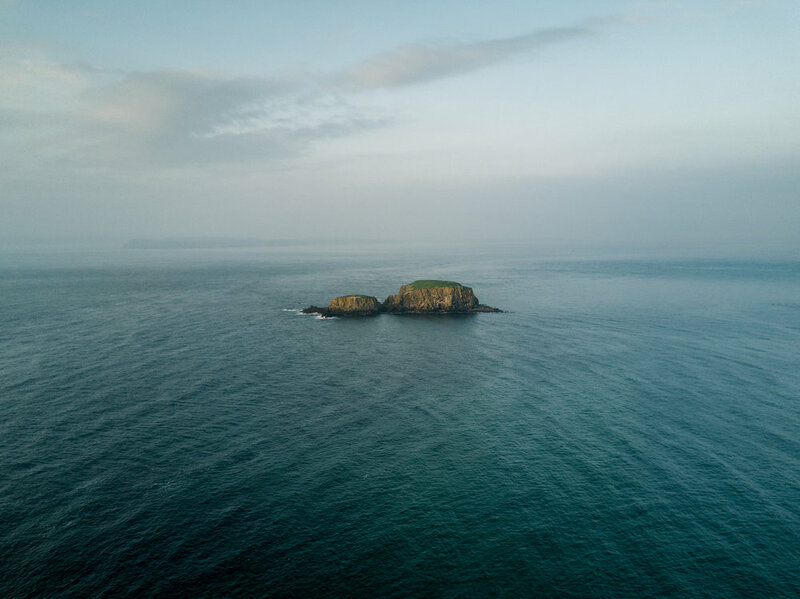 If you are interested or in need of aerial photography or video service please just get in touch and I can can give you some more information. This could range from a photo of your house or premises to a video promoting your business.